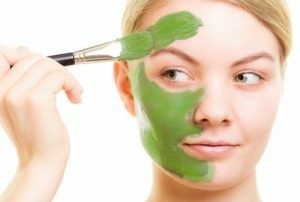 Aloe Vera mask can really be very effective in reducing Acne. Procedure: Add 2 Teaspoon Aloe Vera Gel, 1 Teaspoon Milk with 2 Teaspoon Sugar. Mix it well and apply it on your face. Aloe Vera De-Tan can be easily made with: 2 Teaspoon Aloe Vera Gel and 2 Teaspoon Tomato Extract, and apply it for 15minutes then wash it off! 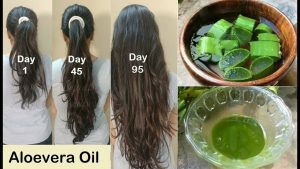 This Hair oil can repair, strengthen and grow your hairs effectually. 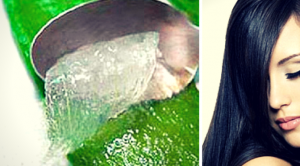 Procedure: 2 Teaspoon Aloe Vera Gel, 2 Teaspoon Coconut oil, ½ Teaspoon Black Pepper. 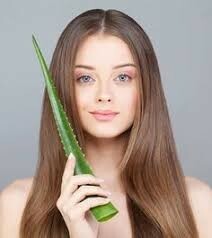 Aloe Vera Hair Serum can be replaced by your chemically filled Hair Serums and gives better results. Procedure: 2 Teaspoons Water, 3 Teaspoons Aloe Vera Gel, 3 drops Rose Mary Oil. 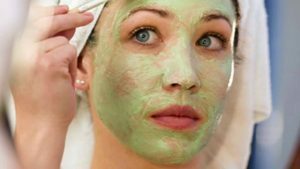 Aloe Vera Face Pack helps to remove wrinkles and repair dead skin of your face. Procedure: 1 Teaspoon Aloe Vera Gel, 1 Teaspoon Rose Water, ½ Almond Oil, 3 Drops Essential Oil and mix them well. Now you can get off all chemical full of body lotions with just simple steps: 4 Teaspoons Aloe Vera Gel, 2 Tablespoon Coconut Oil. 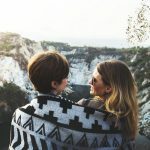 Majorly everyone is facing split ends problems, and using numerous chemicals onto hairs to get out of it but still not satisfied. 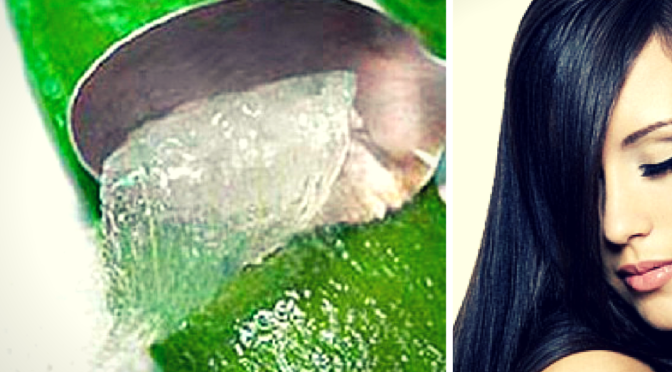 Aloe Vera split ends treatment can help you remove all your split ends. Procedure: 3 Teaspoon Aloe Vera Gel and 1 Tablespoon of Lemon extract. Apply this on all split ends for 30 minutes and then wash off. Use this for 3-4 times a week.